Thames is the main commercial centre for the Coromandel Peninsula and the adjacent region. An ideal place to base your Coromandel holiday. Thames was founded in 1867 during the New Zealand gold rush. Thames is truly a colonial town. The Gold rush and boom days have left the town with a unique character for the visitor to explore and enjoy. 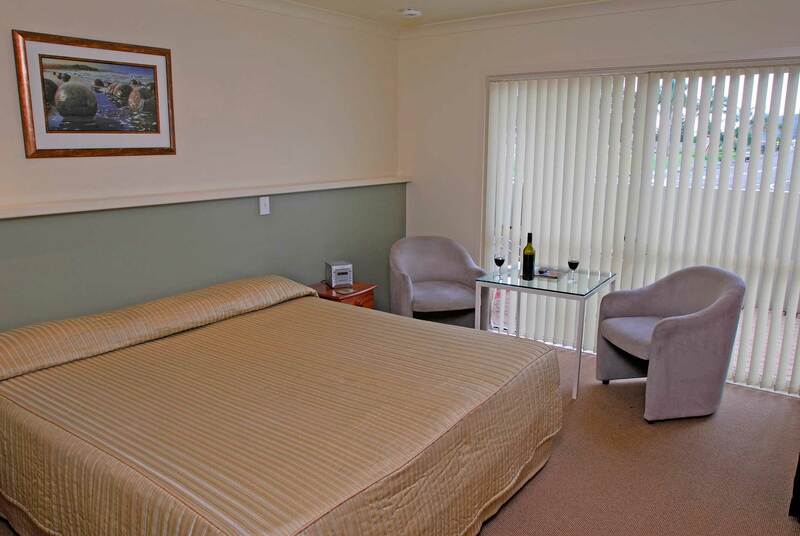 Shortland Court is one the finest Motels in Thames and on the Coromandel Peninsula. Billie & Bob have been the hosts of Shortland Court for 19 years. We both have extensive knowledge of the sights, history and travel times in the area. 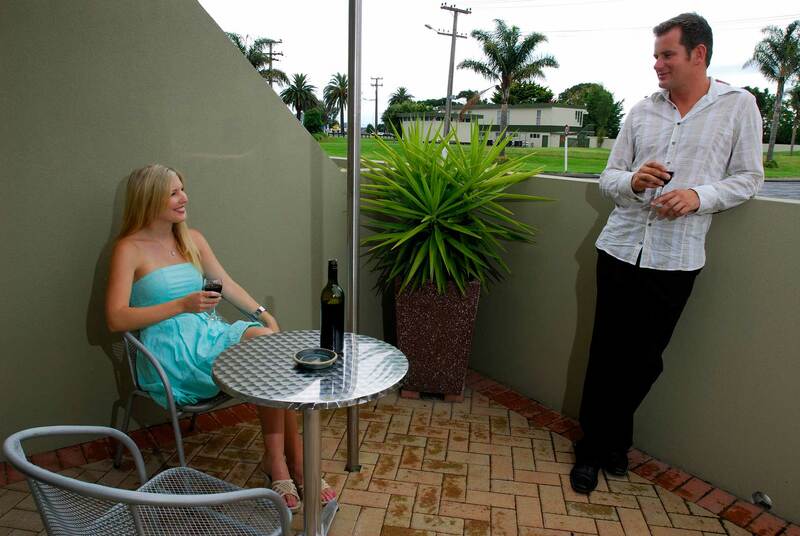 Situated at the southern end of the historic town of Thames, Shortland Court offers very high quality Accommodation for, both, holidaymakers and Business clients. We are ideally located to enable vacationers to base themselves and take the various half, or one day trips to enjoy the wonderful scenery and historic sights of the Coromandel Peninsula. Digital 32″ LCD TVs & DVD Players, in all units. 10% discount on seasonal advertised rates for N.Z. Gold Card holders and Australian Pensioner Concession Card holders.This discount applies to direct bookings by phone (0800 47 47 00 or 07 8686506) or through this website. The motel is very clean and comfortable and the King size bed was the most comfortable we had slept in. Clean, comfortable, convenient – what more can you want?